Easy To Start With A Strong Motor. Very Well Sorted, Shadow Ribbed Drum Breaks, Alton 12 Volt Electronic Ignition, New Carbs, Stainless Guards, Additional Hand Operated Centre Stand, (see video ). 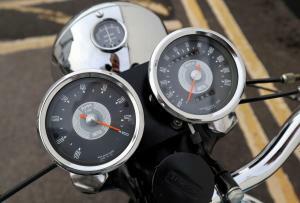 Stainless Fasteners And Shadow 5" Speedo. Come With a Current V5C Log Book Which Stated the First Year Of Registration 01.01.1952. 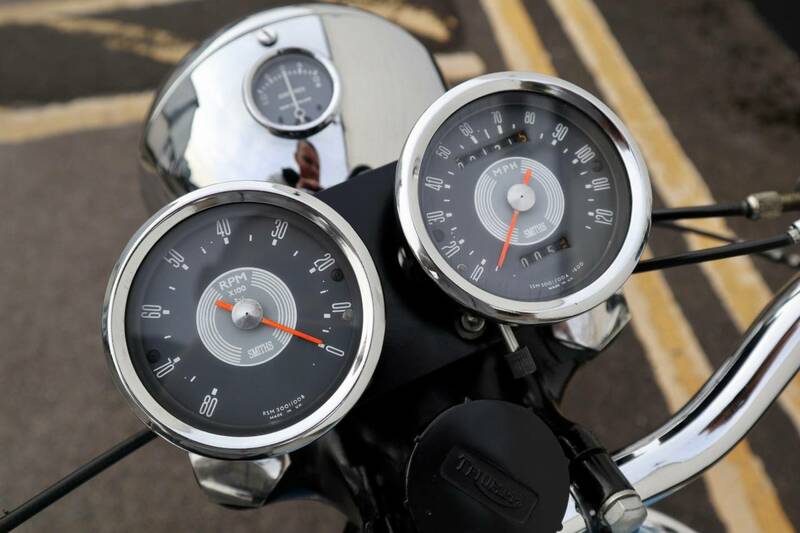 Date of First Registration In The UK 2012, The Vincent Was Imported From Germany On This Date. Also Comes With Some Receipts And Old Mot's. All The Paintwork And Metalwork Is In Superb Order. Used Regularly And Has Been Very Reliable. Could Do With A New Kickstart Bush As A Bit Sloppy.This Is A Great Riding Vincent With Very Good Brakes And Is Ready To Ride And Enjoy. Tax And Mot Exempt. Copy the link to see a start up video.